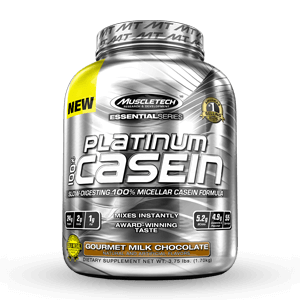 View cart “MUSCLETECH – Platinum 100% Casein 4lb in Pakistan” has been added to your cart. 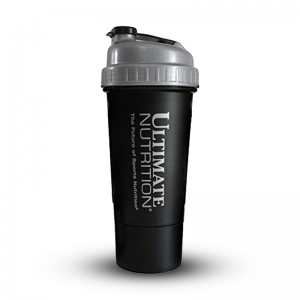 Protein is an essential nutrient that is popularly accredited to building body mass. Protein is most commonly found in meat and dairy products, but it can also be tracked down to other sources, such as nuts and soy. Protein consists of amino acids, which are organic compounds found in the human body that are essential in producing healthier skin, fingernails, hair, and muscle. In order to fully understand the use of protein supplements in maintaining a healthy lifestyle, we must identify which type of protein is present in the supplement that we are using. The article below will discuss some features of the various types of protein supplements and how they can influence human health. The formation of Whey protein occurs when the casein from milk is separated during the cheese formation process. 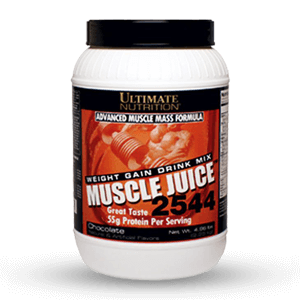 It is highly beneficial for individuals who are intolerant to lactose, but wish to gain muscle. Additionally, it is also termed as a complete protein since it has all the nine essential amino acids present. 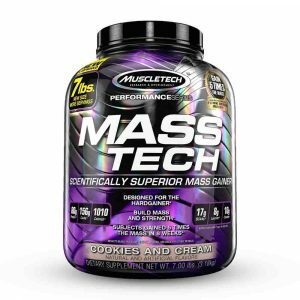 One of the biggest advantages of using whey protein supplements comes in the form of lean muscle development and reduction of fat. 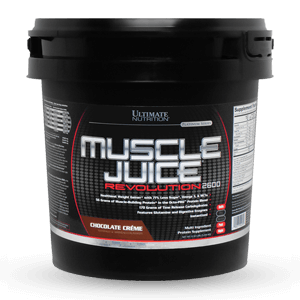 Whey can also prove useful in maintaining a healthy metabolic system by supporting cardiovascular health. Because it is easily absorbed by the body, whey is the best post-workout supplement to take. 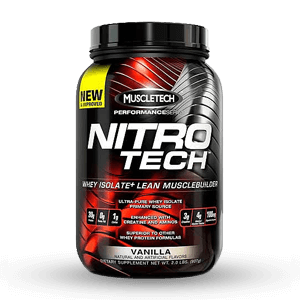 At healthylife.pk, we have a broad range of protein supplements that are available in multiple packaging. 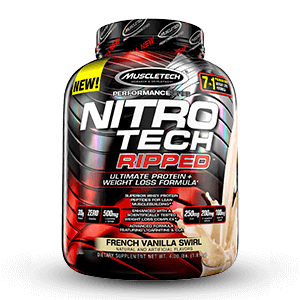 We also have a good variety of whey protein flavor list, which will help you decide the supplement that best suits your taste needs. 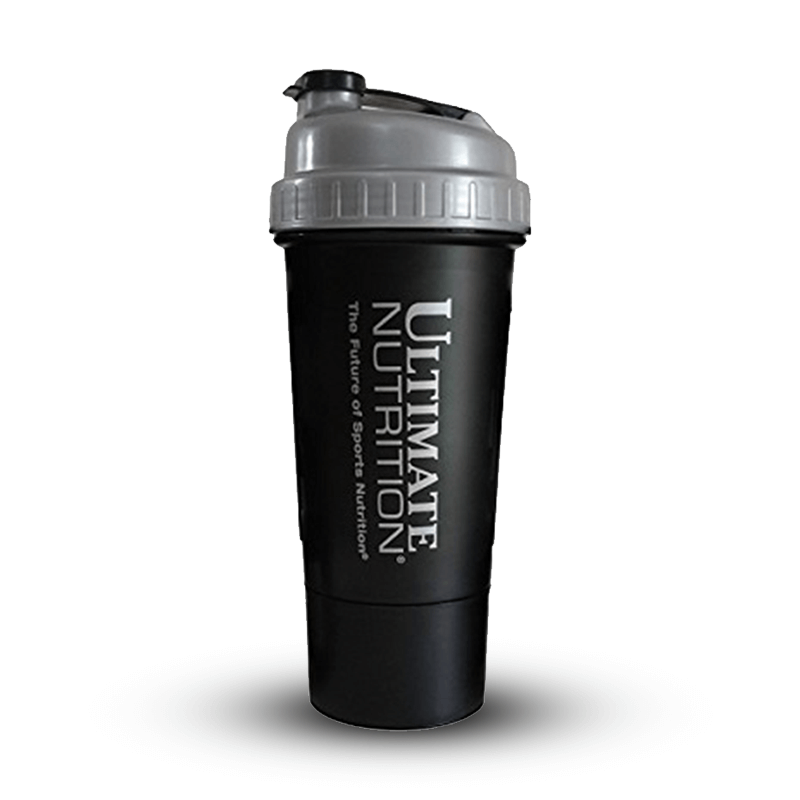 We are all about convenience, which is why we provide the most effective protein supplements prices in Pakistan. To further our discussion of Whey, we have subdivided the protein-type into two different categories. 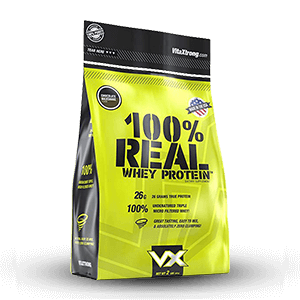 Whey concentrate powder is relatively more economical on a per-gram of protein basis. 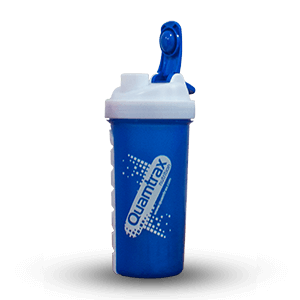 Its lactose level is comparatively low and is suited for individuals who are lactose intolerant. It has a minimal amount of fat and carbohydrates compared to your daily nutrient intake. 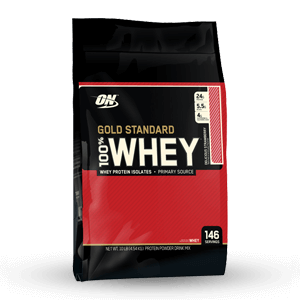 Statistically speaking, it is the bestselling whey protein category out there. 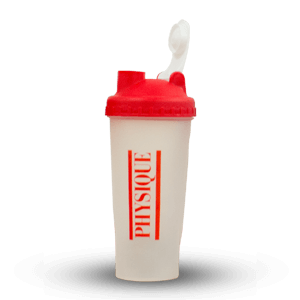 For individuals looking to lose weight, whey isolate protein powder is a viable option. 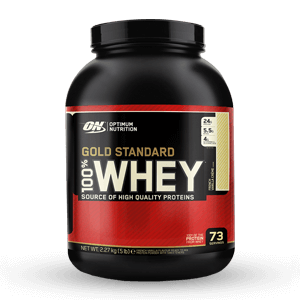 When compared with whey concentrate, the isolate protein is lactose-free. 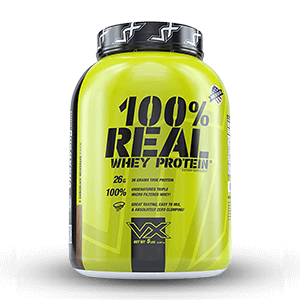 Without the additional fat, whey isolate is thinner than the concentrate, making it taste better. 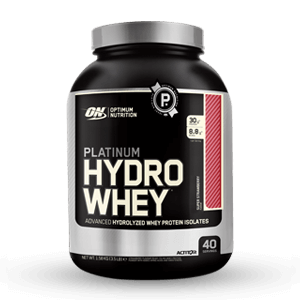 It is important to note that the aforementioned whey types are not separate entities, whey protein products can be made from a combination of both isolates and concentrates. 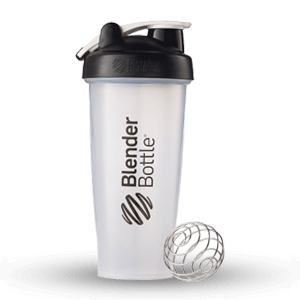 Such a combination of products is known as product blends. 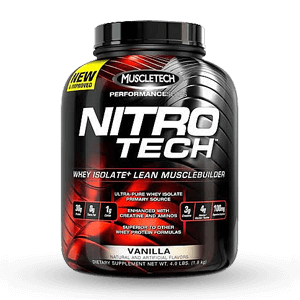 Our collection of Whey products consist of isolate, concentrate and product blends. 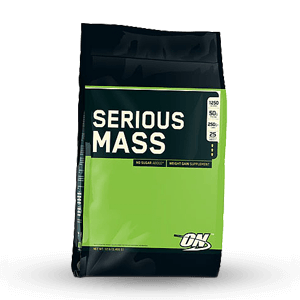 As far as protein supplements in Pakistan are concerned, we provide the most economical supplements. Pro-Tip: When you are browsing through our catalog, you might find that the name of the specific product type matches the protein used in the product. You can additionally check the Quick View option to find out exactly what the product contains. 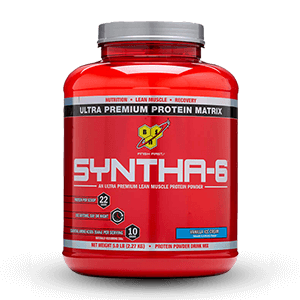 Casein Protein is another protein powder that comes directly from milk products. Casein protein sources itself through a separation process that is conducted on liquid milk. The separation process isolates and concentrates the casein protein in milk. 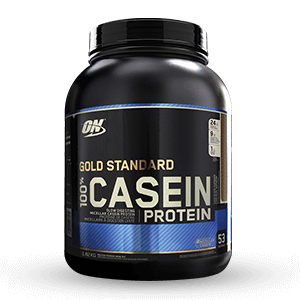 Casein and whey protein are similar in their functionality but they both have a different overall release processes. 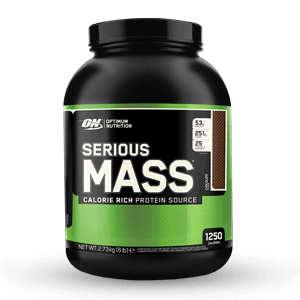 Because it digests slowly, it is recommended that you use casein protein before going to sleep. Casein protein is almost synonymous with milk protein because 80 percent of the protein found in milk is casein. The core difference between casein and whey product lie indigestion. 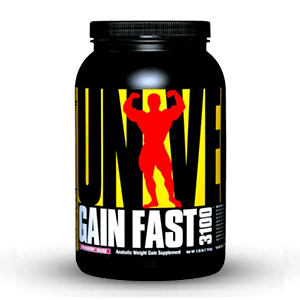 Whey is absorbed in the digestive system rather quickly whereas casein is absorbed at a slower rate. In terms of taste, both are the same. When unsweetened and unflavored, they are basically the same. 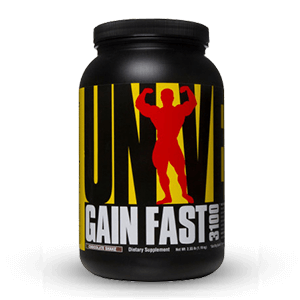 If you are looking to bulk up and get some gains then weight gainer protein is for you. 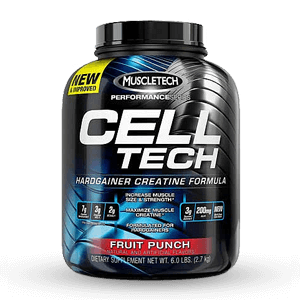 The best protein supplements are ones that have zero side effects and are not calorie dense compared with regular powders. 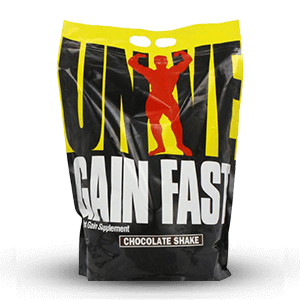 The most used weight gainer is usually whey protein. 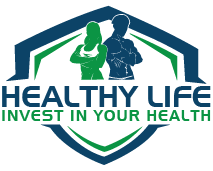 Healthylife.pk is very diverse, which makes the site the most recommended provider of protein supplements in Pakistan.